Almost 1/2 the tax value! Very Motivated Sellers! All reasonable offers will be considered. 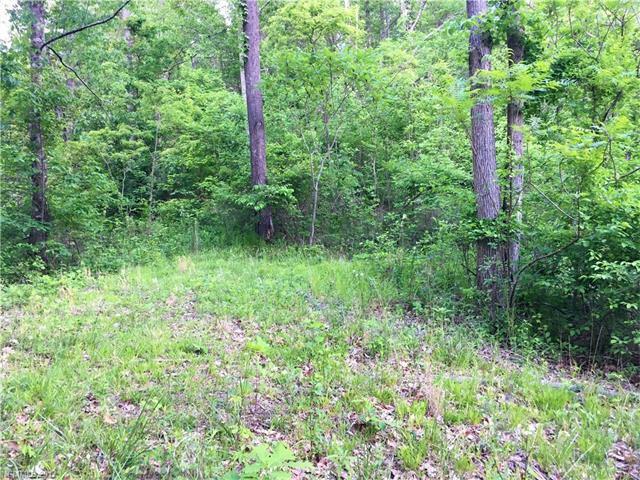 Live in the woods, this beautiful homesite is very secluded. 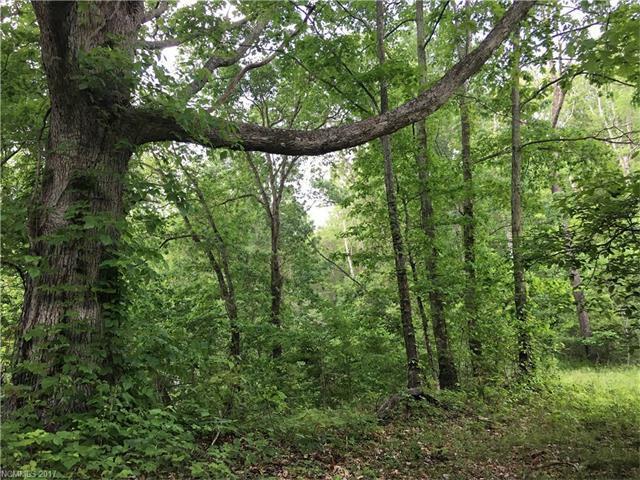 Approximately 2.18 acre parcel with lots of privacy. 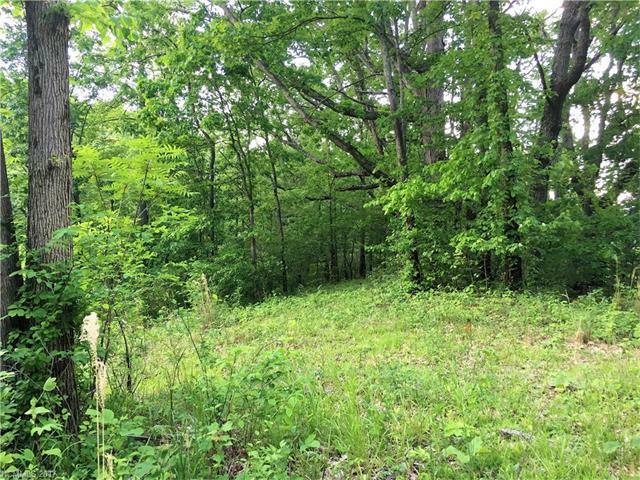 Mostly clear level area to build your dream home. 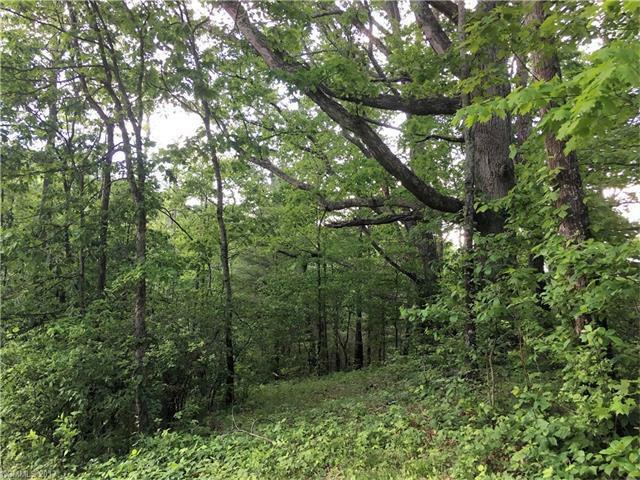 Located approximately 25 minutes from Asheville and 15 minutes from Weaverville. Nestled inside the beautiful Seven Glens subdivision with gorgeous mountain views. Logging road could be used for driveway.